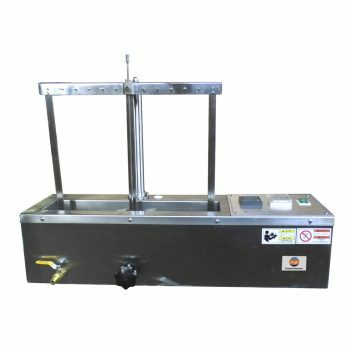 Fiber Specific Resistance Tester ,also named Fiber specific resistance value which is used for measuring the resistance of various chemical fibre in specified weight to calculate the fiber specific resistance. Under certain geometric shapes, the electrical resistance value of a certain density is measured, and then the specific resistance of the fiber is converted into the specific resistance according to the filling degree of the fiber. 8 working hours without stop. working environment temperature: 20 ℃ + 2 ℃, humidity: 65% + / – 10% RH. Synthetic fiber is a high polymer, with good dielectric properties, in the textile, printing and dyeing production process to produce a lot of static electricity. 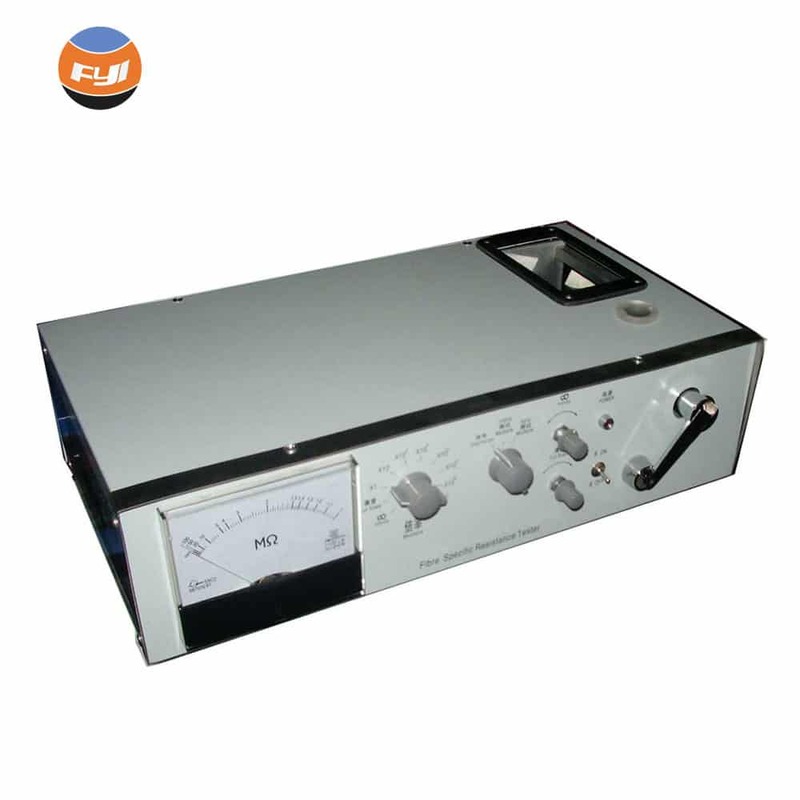 Due to electrostatic interference, the process can not be carried out smoothly, affecting product quality. But people also mastered many methods of detecting static and overcoming static interference in the process of long-term production practice. There are two methods to detect electrostatic interference: direct method and indirect method. 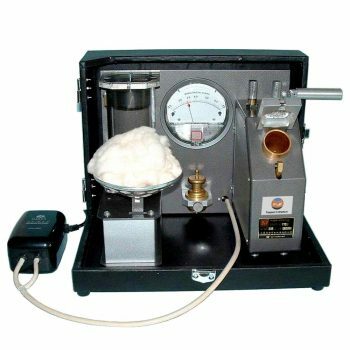 Direct method, that is, directly use the instrument to determine the static electric quantity (coulomb, volt) and static half-life time (seconds) of the fiber or fabric during friction. The advantage of this method is to directly read the occurrence of static electricity, the distribution of static charge and the half decay time. 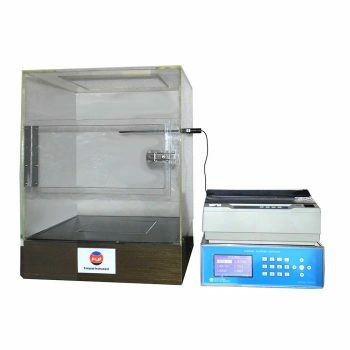 The disadvantage is that the test data is unstable, susceptible to external electric field and humidity, and the instrument structure is complex. Due to the disadvantages of the direct method, the method of detecting static electricity in the world is gradually inclined to the indirect one to one resistivity method. Why is the specific resistance able to assess the magnitude of electrostatic interference? Specific resistance is the physical quantity that determines the half-life of electrostatic. Electrostatic half-life, that is, the amount of time needed to attenuate half of the amount of static electricity produced per unit of time, the shorter the time, indicating that the electrostatic dispersion is fast, and vice versa. or no strong electromagnetic interference.